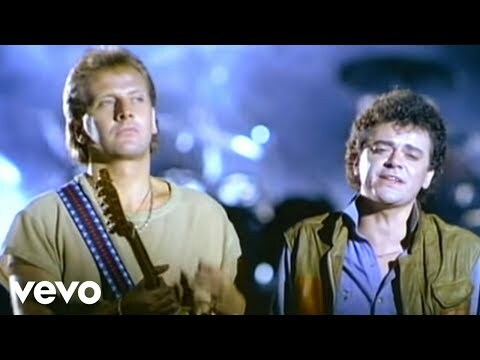 Lost in Love est une chanson de 1980 enregistrée par le groupe de rock australien Air Supply. La chanson a été écrite par un membre du groupe, Graham Russell. La version originale de la chanson est apparue sur l’album Life Support en 1979 et est sortie en single en Australie, atteignant le numéro 13 du Kent Music Report. Le groupe a ré-enregistré la chanson pour l’album Lost In Love en 1980 et cette version est sortie en single aux États-Unis, atteignant le numéro 3 du Billboard Hot 100. Lost in Love is a 1980 song recorded by the Australian soft rock group Air Supply. The song was written by group member Graham Russell. The original version of the song appeared on the Life Support album in 1979 and was released as a single in Australia, reaching number 13 on the Kent Music Report. The group re-recorded the song for the album Lost In Love in 1980 and this version was released as a single in the US, reaching number 3 on the Billboard Hot 100.